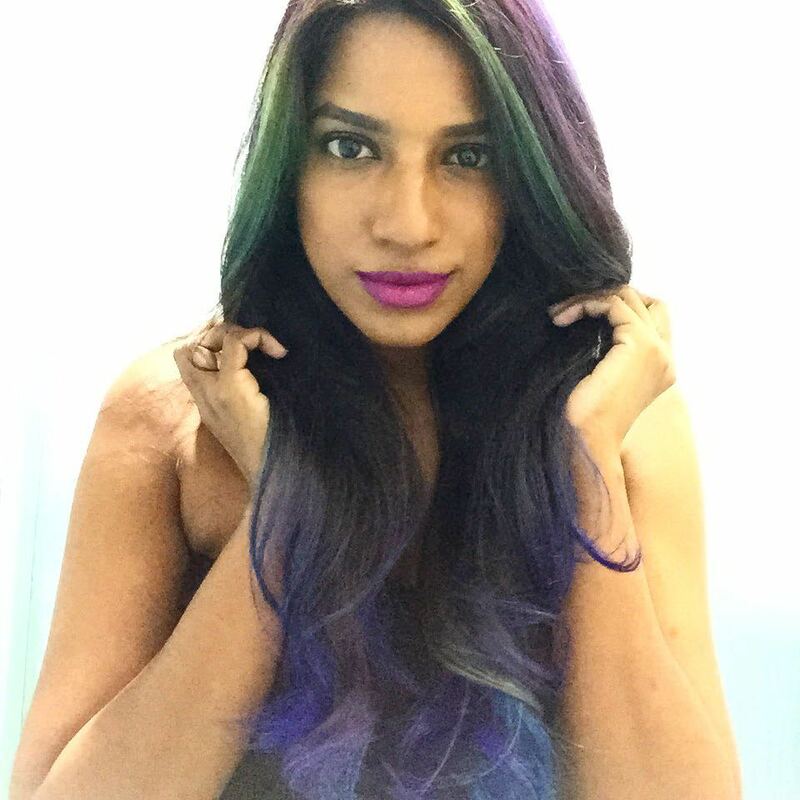 I officially have the mermaid hair I’ve always wanted thanks to Shaun Cheong of Shaun Hair Studio in Publika. The best part about it all? Bleached and dyed several times but my hair is still soft thanks to the 5 step treatment that Shaun provides! 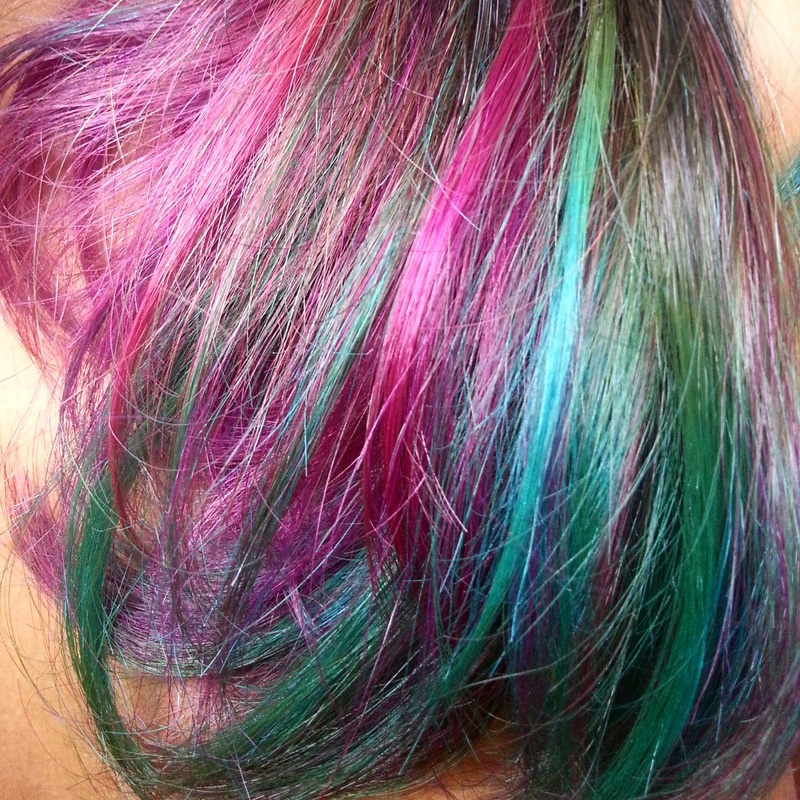 For the longest time, I have been obsessing over mermaid/rainbow hair. I was never fully happy with my hair length for it, so I let my hair grow and as it grew, I did my research on where to get my hair done. After looking at several places, I was sold when I saw my beautiful My Little Pony friend Audra, had vibrant rainbow hair. She told me she got it done at Number 76 in Bangsar. I kept that in mind, but didn’t make any plans to get my hair done at that point of time. As it was nearing my birthday, I decided it would be the perfect gift to gift myself. 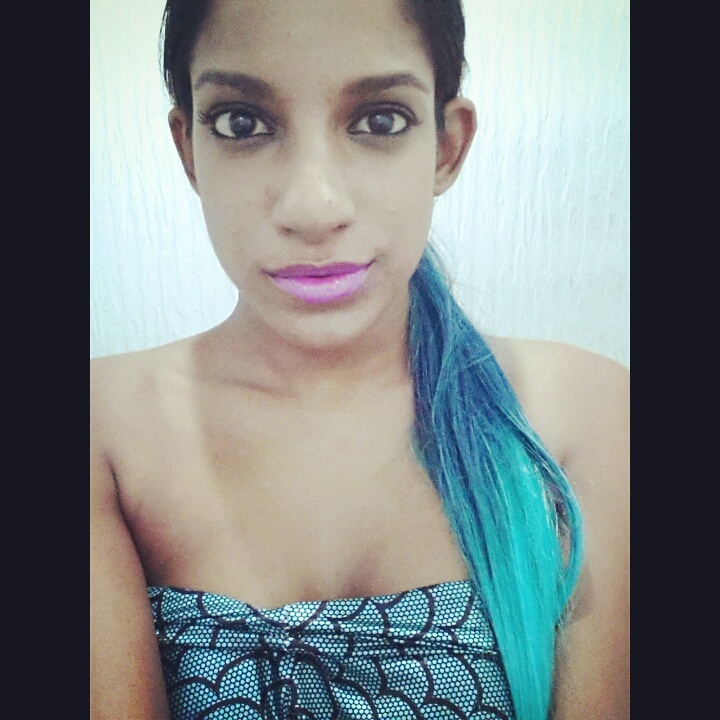 Mermaid hair. For the self-proclaimed Indian mermaid. How fitting! 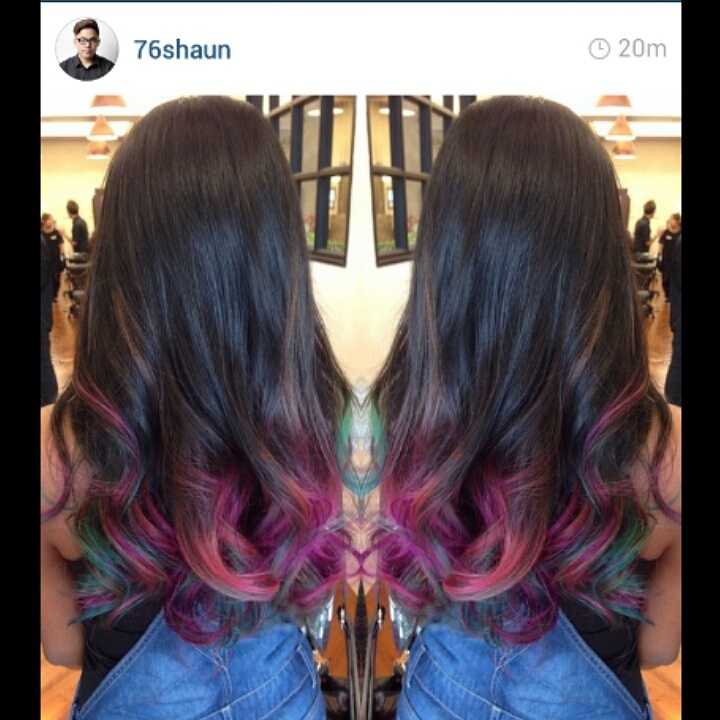 & as fate would have it, another friend Shobini posted a picture of her hair done by Shaun at Number 76. Immediately after I checked his work, and gave him a call. 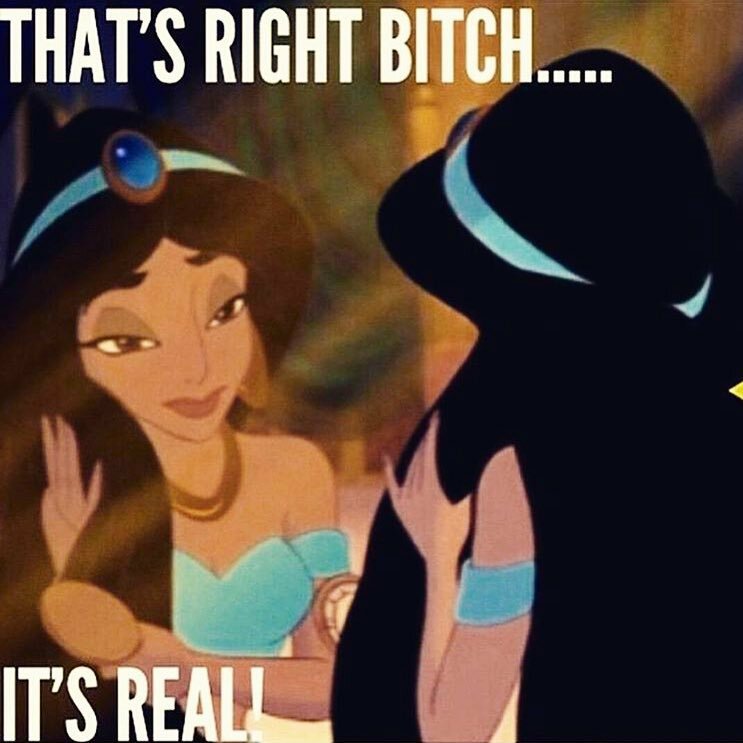 Went in for consultation, where he got to see my hair length, texture and colour for himself before quoting me a price as well as advising me on how we would go about this. What really sold me was when he saw the samples I gave him, he told me; “This will take time, it’s not just hair, it’s art”. That’s exactly what it is; art. It started off with him bleaching my hair. 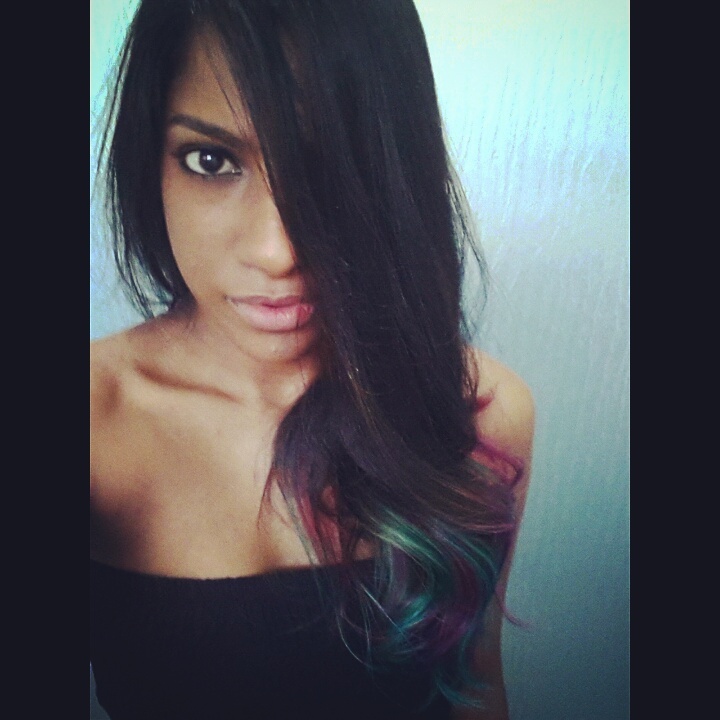 Yes, bleaching had to be done to get the full vibrancy of the colours against my black, black hair. He initially thought I had henna’ed my hair black because it was so dark. He also explained the full process of the bleaching and how it would affect my hair long term. It turned a yellow-ish shade after bleaching. Double bleaching can be done for extra vibrancy of the colours but I opted against it in fear of over-damaging my hair. Being quite a hair-virgin, I wasn’t ready to take that risk. 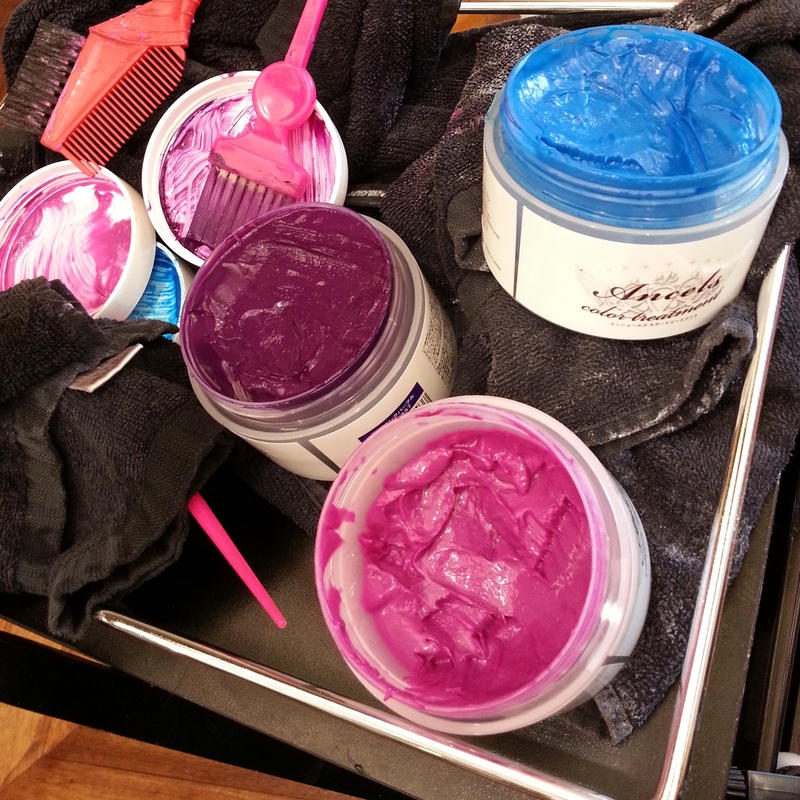 I asked for a blend of pink, turquoise and purple. They use a product that is pretty well known in the market, so I wasn’t worried one bit. I just sat there and let Shaun work his magic! After the colouring, I did the Ultra Sonic treatment. 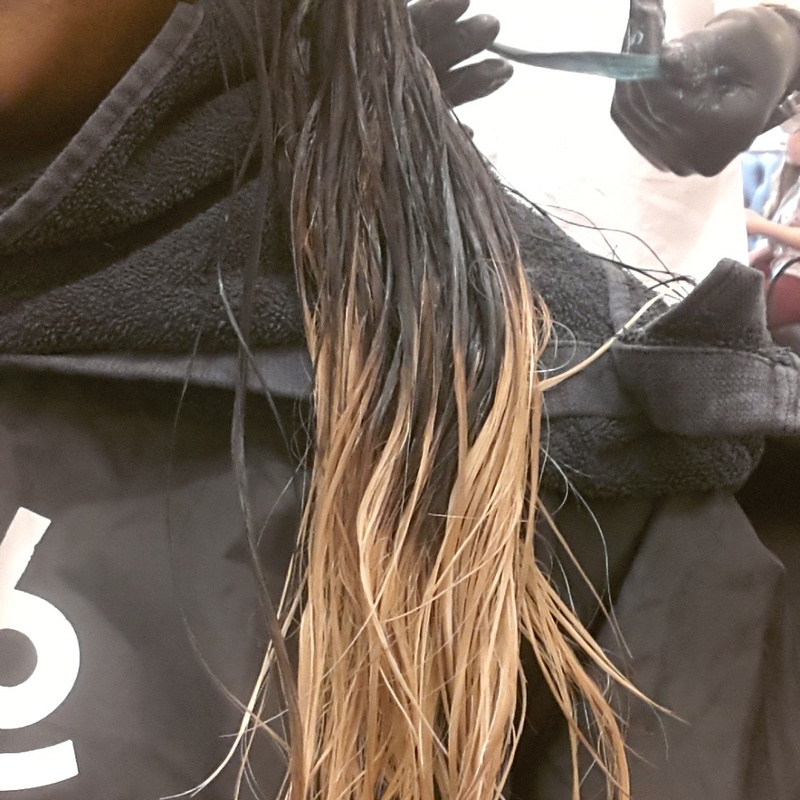 Its to further ensure your hairs strength as well as keeping it soft after the bleaching. They use a straightener kind of instrument which vibrates when in contact with water. Zero heat involved, and I’m sure because they made me touch it. It also came with some conditioner like mask for me to bring home to maintain my hairs softness. He also added some layers to my hair to make the colours look more obvious 🙂 The whole process took about 2 and a half hours. Of Starlight Cinema & Mermaid Hair. 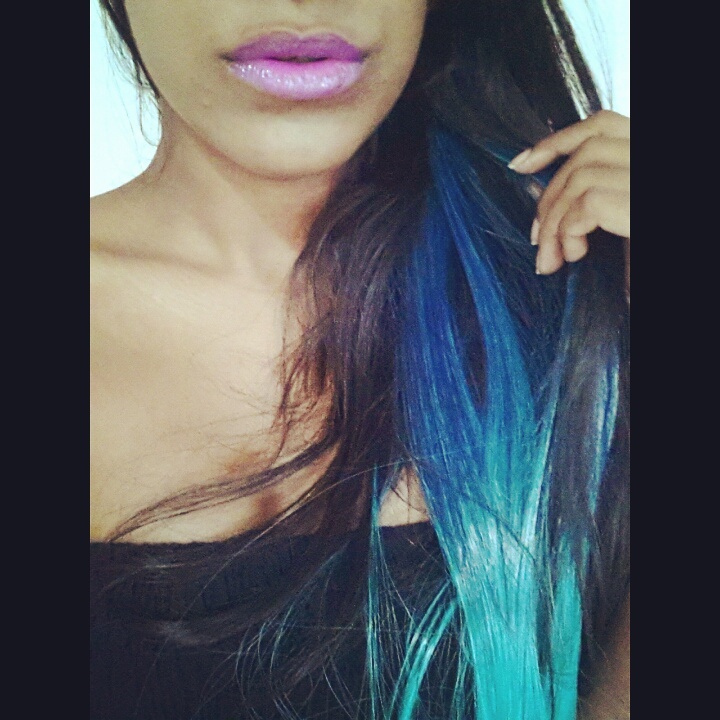 Woke up to an early morning short photoshoot where I got to play a mermaid with long, beautiful ombre blue hair; I previously purchased the extensions from Supermodel’s Secrets, but never got to wear them until now. Seriously though, look how pretty! ; It would have looked more realistic if I have flat ironned my hair, but since I had it slicked back in a pony, it worked just fine. 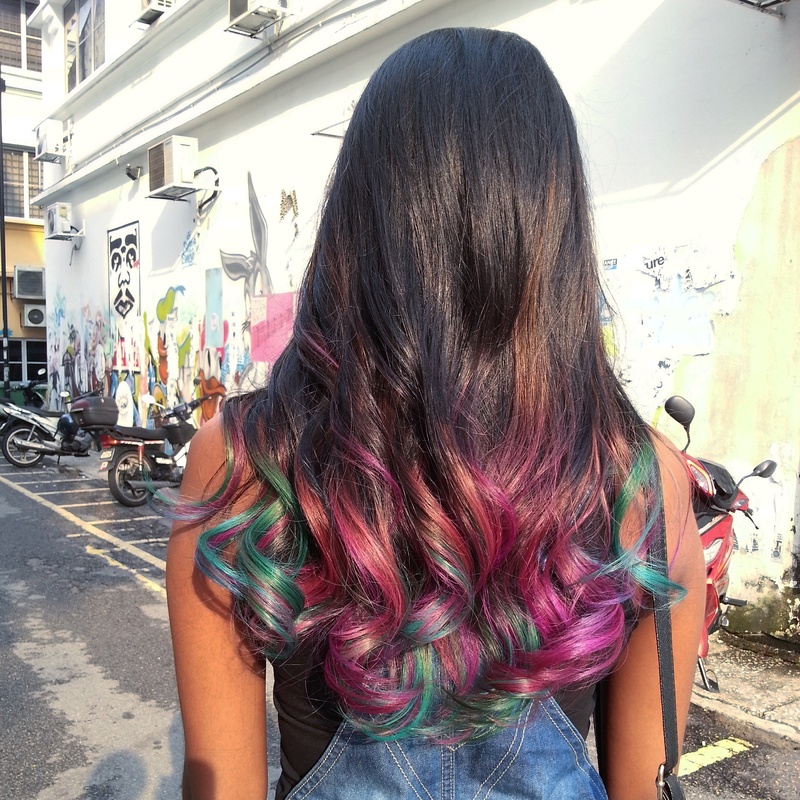 It was the dip-dye extension in Color S02 (straight). They even have a variety of curly hair ones & even different colour combinations. Itching to get a pink & purple combination for another shoot. 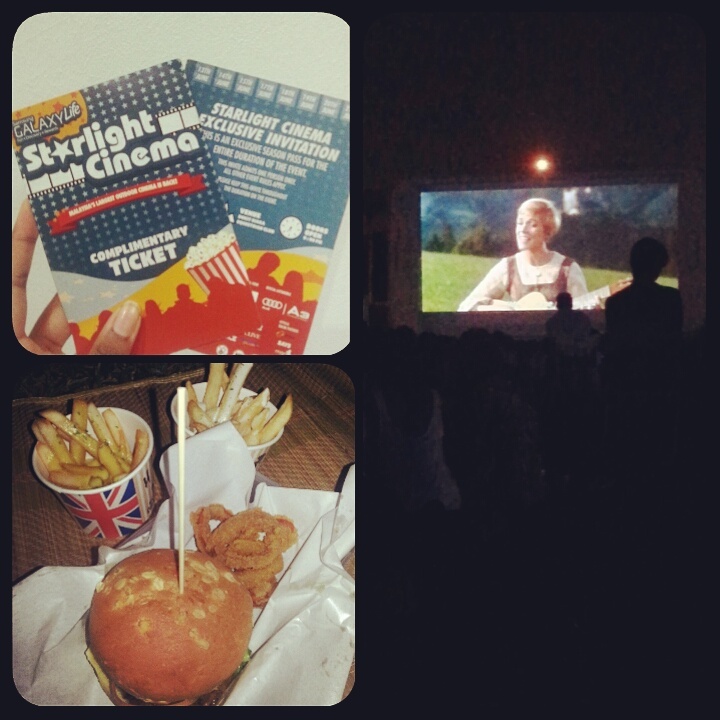 At night, I had the opportunity to enjoy watching a movie under the stars. The idea really appealed to me; to be able to bring mats and pillows and have them strewn across the grass, while enjoying the stars above and fresh air, good company & great food. And of course, a brilliant movie.